I am Viktoria Vlahova from Bulgaria. 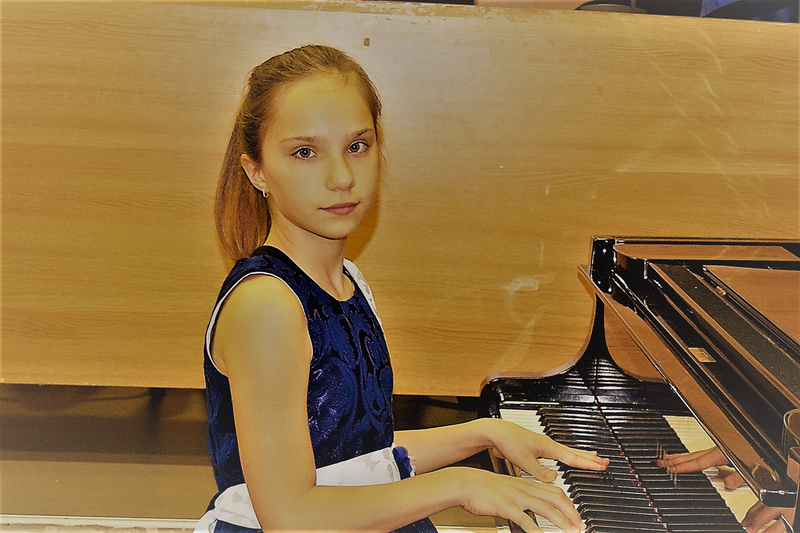 I have been playing piano since I was six years old, but I am participating in musical competitions for the last three years. • First prize in Salzburg at Grand Prix Virtuoso with an invitation to play at the concert of laureates there. • From National competitions – Eight First Awards, Two Special Awards, One Second Award. I am glad that you appreciated me for the final part of that competition and I hope to satisfy your expectations!